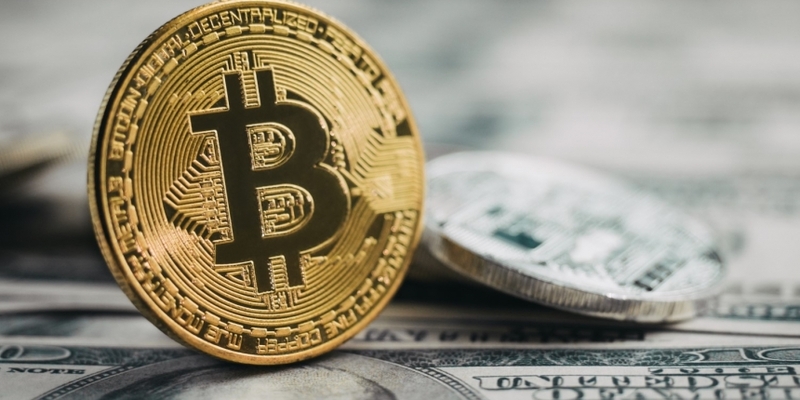 Bitcoin (BTC) looks likely to inch higher toward $6,800 in the near-term, as the technical indicators have grown increasingly bullish in the last 24 hours. Notably, the 14-day relative strength index (RSI), which measures the speed and change of price movements, has jumped to 59.04 – the highest level since Sept. 4. A reading above 50 indicates that bullish forces are acting on the asset. So, it seems safe to say that the leading cryptocurrency is looking its most bullish for two months. At press time, BTC is changing hands at $6,510 on Coinbase, representing a $100 or 1.5 percent gain on a 24-hour basis. While the strong RSI is encouraging for the bulls, technical analysts may argue that calling a bullish move on the basis of that alone is somewhat risky, as the indicator occasionally produces fake signals. Even so, in this case, other BTC indicators are also biased toward the bulls, giving the RSI greater reliability. As can be seen above, BTC has cleared the stiff 50-day exponential moving average (EMA) hurdle today, having witnessed a bullish symmetrical triangle breakout over the weekend. The 5- and 10-day EMAs are trending north, indicating a bullish setup. Further, BTC is trading above the upper Bollinger band of $6,500 at press time, and a breakout would be confirmed if prices see a UTC close today above that level. What’s more, the moving average convergence divergence (MACD) histogram is rising, indicating scope for further gains. To sum up, both price action and the technical indicators are validating the bullish signals given by the RSI. The odds are stacked in favor of a rally to $6,800 in the near-term. A break above the 50-day simple moving average (SMA) of $6,642 on the 3-day chart would mark the beginning of the long-awaited bullish reversal, as discussed yesterday. A UTC close below the ascending (bullish) 10-day EMA of $6,400 would weaken the bullish pressure.